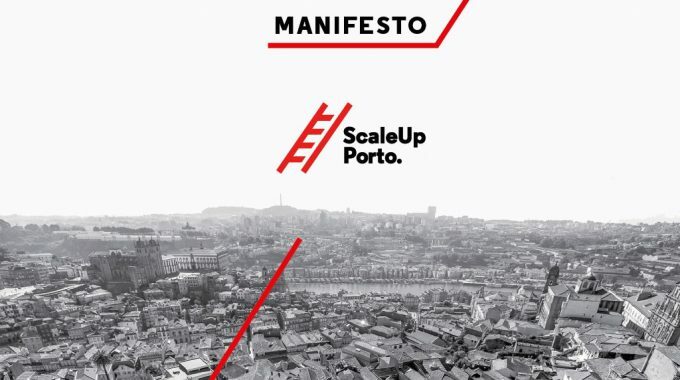 Mastering logistics and tech - Meet HUUB | ScaleUp Porto. In a world that runs at full speed, productivity and optimisation can make the difference to your business. 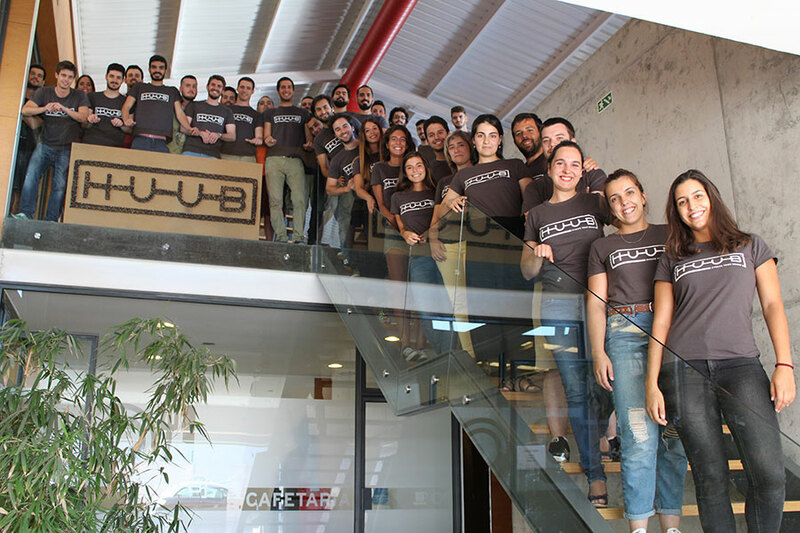 HUUB is linking the supply chain from suppliers to customers, through a full-scale logistics service and an all-in-one management platform. The goal? Helping to grow your business by improving your operations. HUUB is at the center of a dynamic ecosystem, connecting customers, end users, suppliers and alliance partners, mostly on the Fashion & Apparel industry. 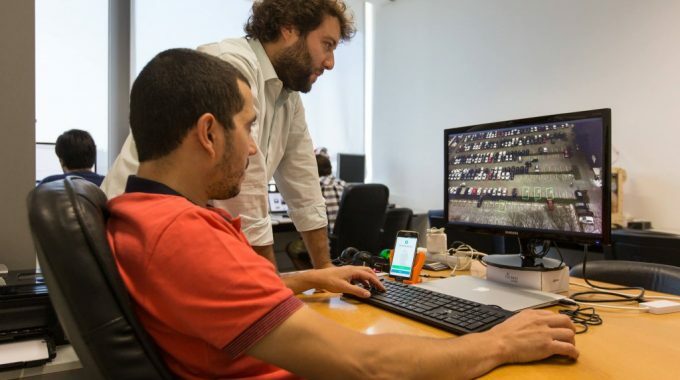 After raising a €2,5M seed round, the team is becoming bigger and the product will be further developed. But it’s also time to prepare a Series A to reach new markets. previous post: The Incinerator is on!